Being in Chicago during Chanukah is a time to celebrate! Whether you are a lifelong local, a suburban transplant or you have been welcomed from far away, there is a place for you at the table. If you are not sure what to get your new or old friends, taking them out to a meal is always a good idea! 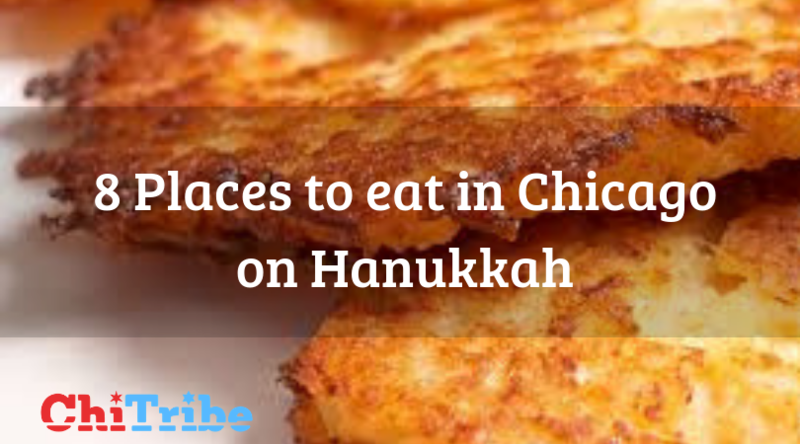 While you won’t find the best deep dish (Lou Malnati’s) or a romantic getaway – this list can help you decide where to eat during Hanukkah in Chicago! 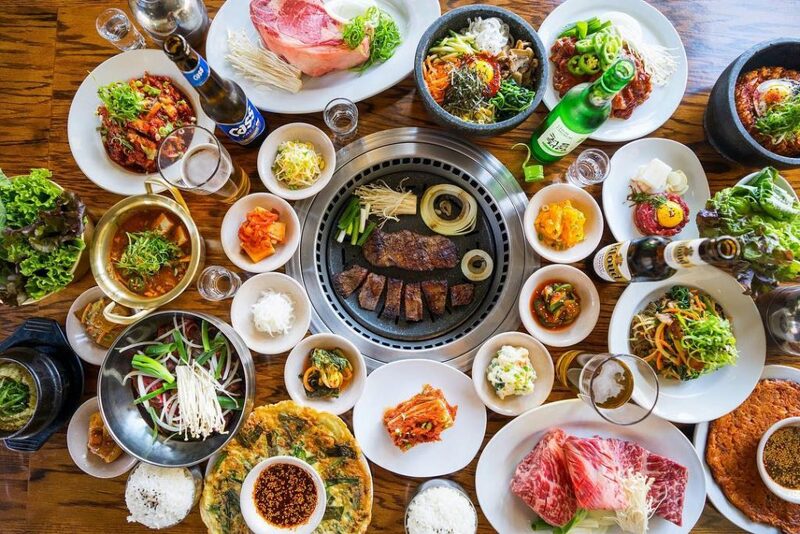 A continued tradition from the original, Michelin award winning San Soo Gab San, San Soo Korean BBQ is easily accessible in the West Loop and the perfect place for a big group. Make sure your friends are ready for some meat and that you have some skilled chefs at the table. You get to grill thin slices of meat and eat so many sides that your taste buds will love you. Grab drinks for the table and you will feel like what seemed like enough food for one round turns into eight. You may not have spent Hanukkah in Israel on Birthright, but you can feel like you are when you visit Lettuce Entertain You’s restaurants Ema and Aba. 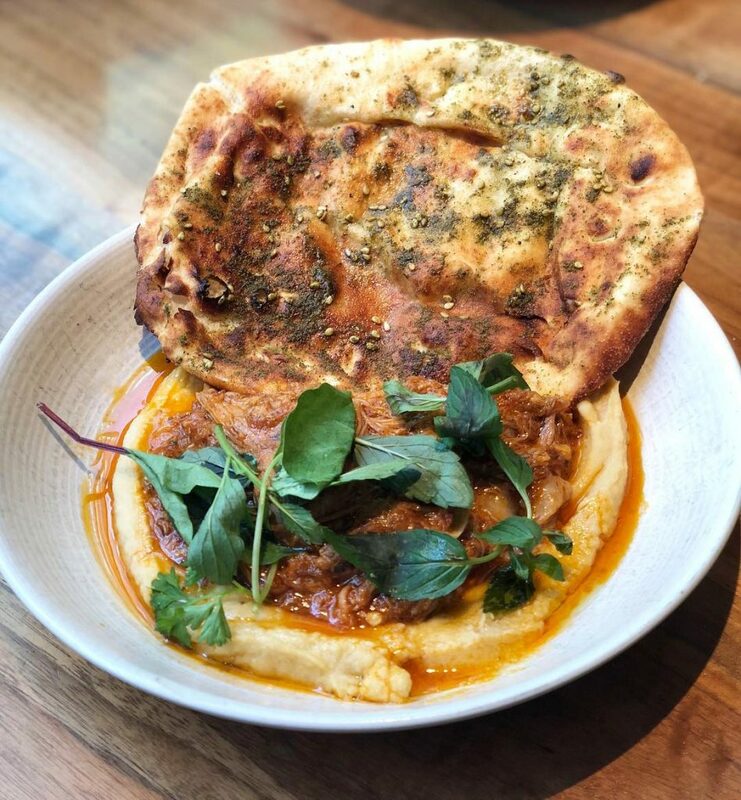 The miraculous moments at Ema start immediately with their house bread, or what you might identify as fresh baked pita with olive oil, zatar and other herbs and spices. Open for brunch, you can get your fried food fix with their perfect crispy potatoes. Manny’s Deli is a classic survivor of Jewish Deli’s in Chicago. There have been many losses over the years, including our recent loss of The Bagel in Skokie, but Manny’s stands strong. 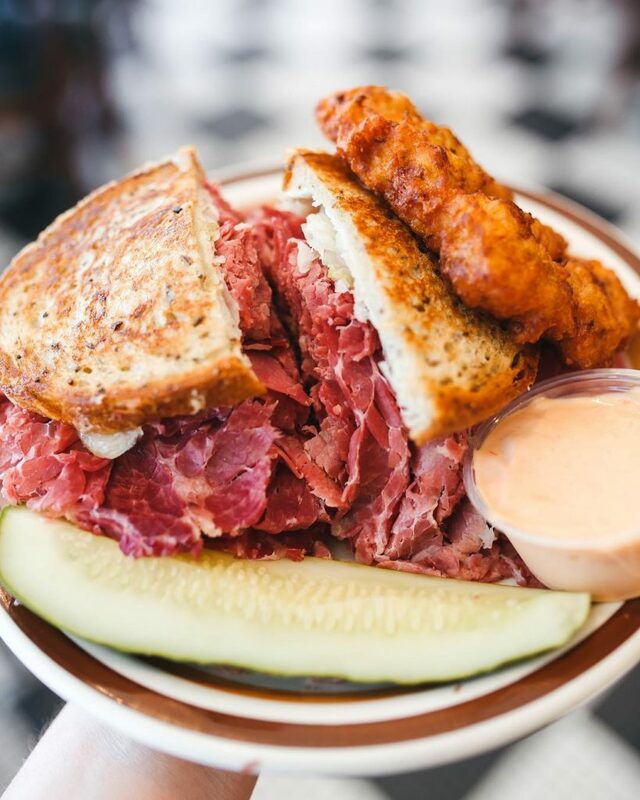 Line up at the cafeteria style bar to order Pastrami on Rye, Corned Beef on Challah, Matzah Ball Soup and always – add a latke. With a great selection of desserts and deli classics like Dr. Brown’s, you can’t go wrong at Manny’s – Obama knows it too. Bring your parents to this one for epic nostalgia and plenty of leftovers. Steingold’s is a new deli in a town of old. Recognized as a best brunch in Chicago by Conde Naste, this is a a place that should be on your list too. 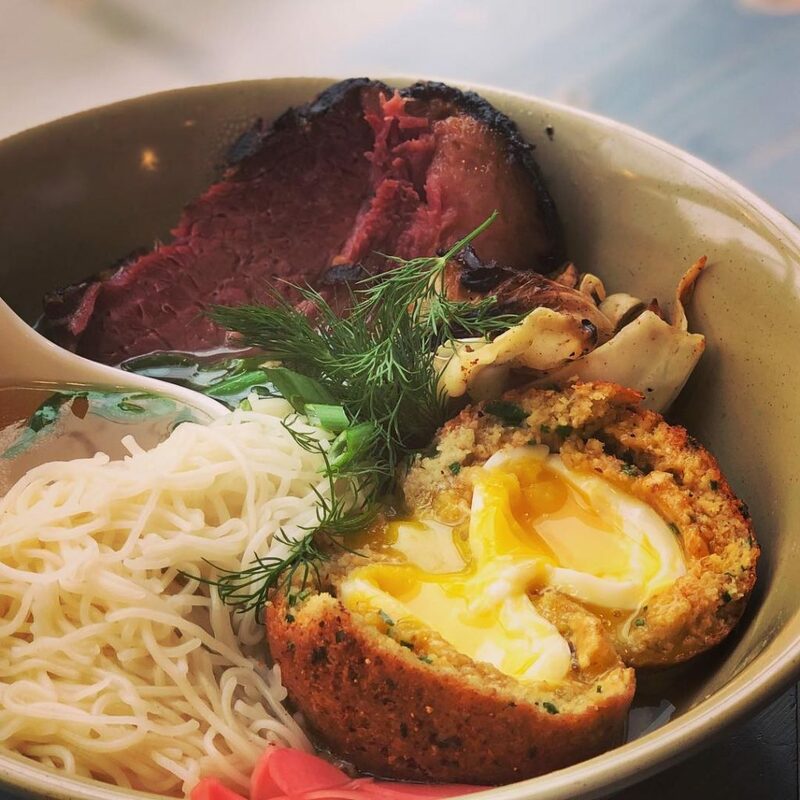 Wagyu beef Ruebens, scotch egg matzah balls and latkes served with french trout roe and pickled hard boiled eggs, this deli is pretty epic. Located on the north side – this is worth a trip with friends to try it all and take a few bagels home while you are at it. Pacific Standard Time is a new arrival on the list but has quickly proved itself to be worthy of a try. While you might be used to a holiday trip to Fogo de Chao to stuff yourself full of swords of meat – take a look across the street at this elegant spot and wonder if it is time to make a change. 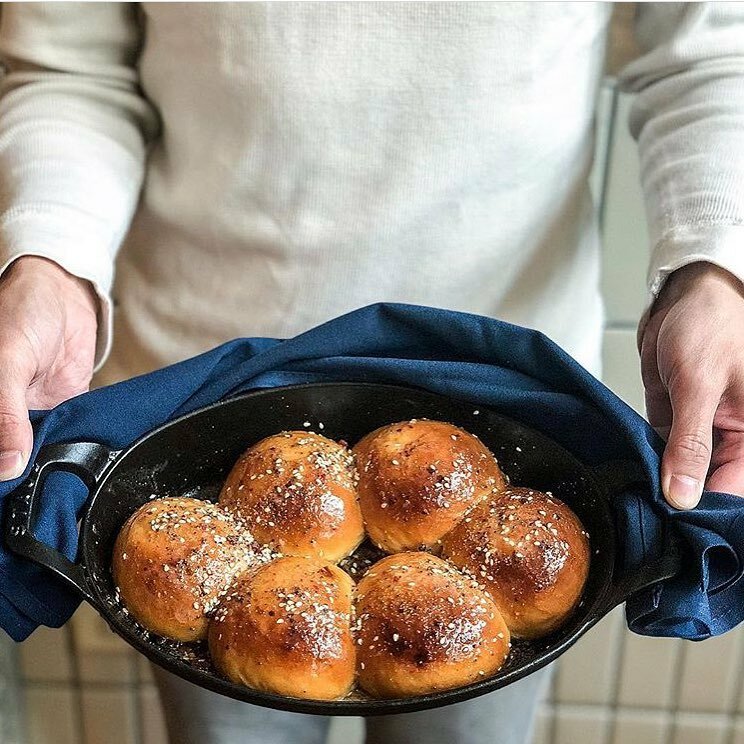 This makes a special spot on ChiTribe’s Chanukah list because of the gift they gave Chicago of a pop up restaurant with Philadelphia’s Zahav Chef, Michael Solomonov. In River North – this is a perfect weeknight spot for drinks and dinner. Now, Au Cheval is on most lists on where to eat in Chicago. They are renowned for their bacon cheeseburgers and their epic-ly long waits (2-3 hours?!). 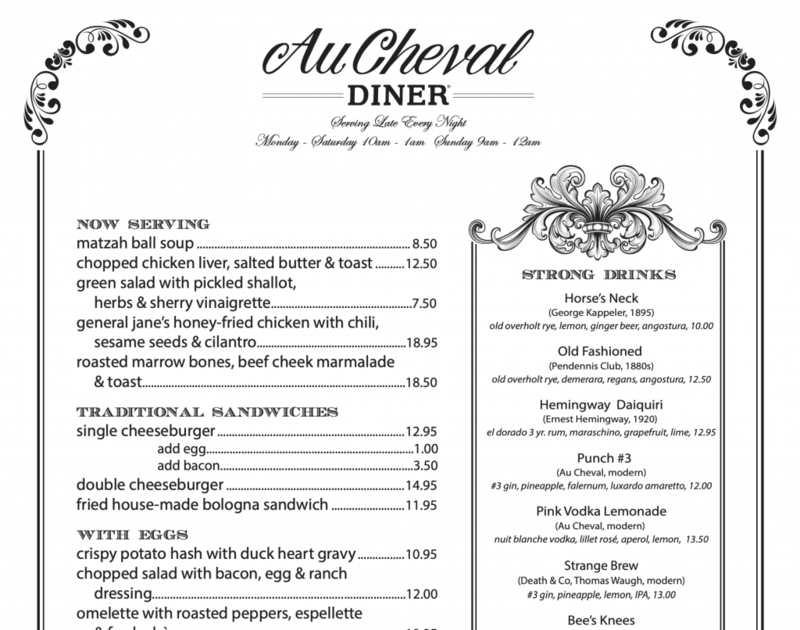 You probably would not think of Au Cheval as a deli or a diner but they offer foods that are reminiscent of both. With matzah ball soup and chopped liver on the menu, it kind of seems like you might be waiting 3 hours to eat a bacon cheeseburger at your grandma’s house. A Hanukkah miracle at Au Cheval would be a table for eight without a wait. A classic, Chicago Diner is your 100% vegan diner where the milkshakes won’t give you a tummy-ache and you don’t have to feel bad about mixing milk and cheese. A perfect option for breakfast, lunch or dinner, you can show off to your vegan friend that you are hip, but not too hip. 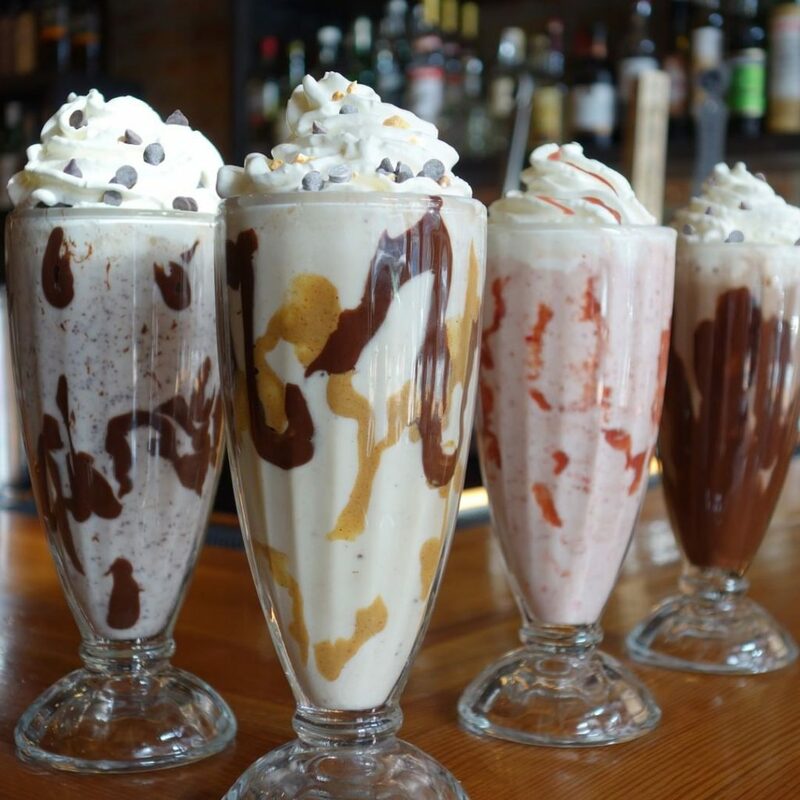 Split a milkshake with someone you are trying to kindle a Chanukah flame with and hope your dreidel lands on gimmel. Chanukah in Chicago is packed with parties. 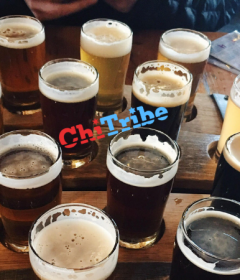 Whether you are at JNFuture’s 5th Annual Dreidel Tournament or JUF YLD’s Latkes and Libations, chances are you might wake up a bit hungover during the eight crazy nights. 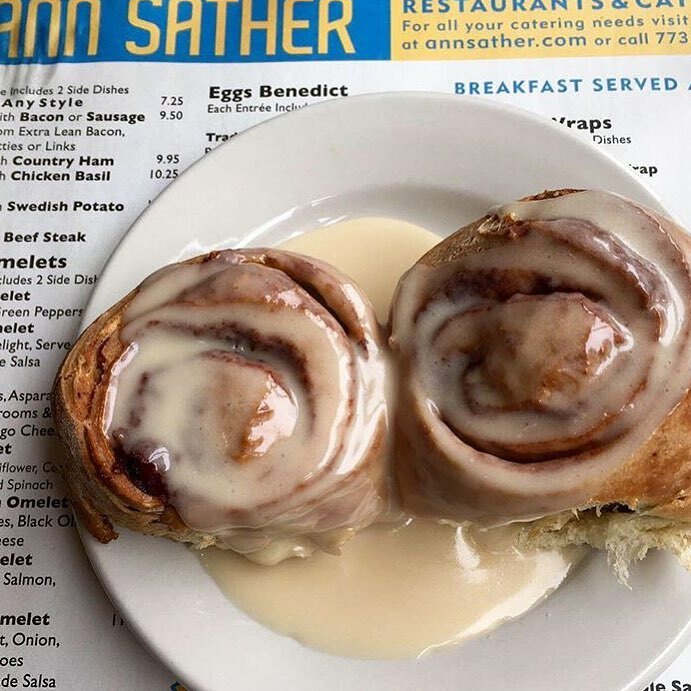 Plug in Ann Sather Restaurant into Uber or Lyft and grab a cinnamon roll immediately. It’s not clear why, but these huge cinnamon rolls are definitely a Chanukah miracle on par with the oil in the temple. Last but not least – you might not eat here but it is a great place to grab a carnivore a salty Hanukkah present. 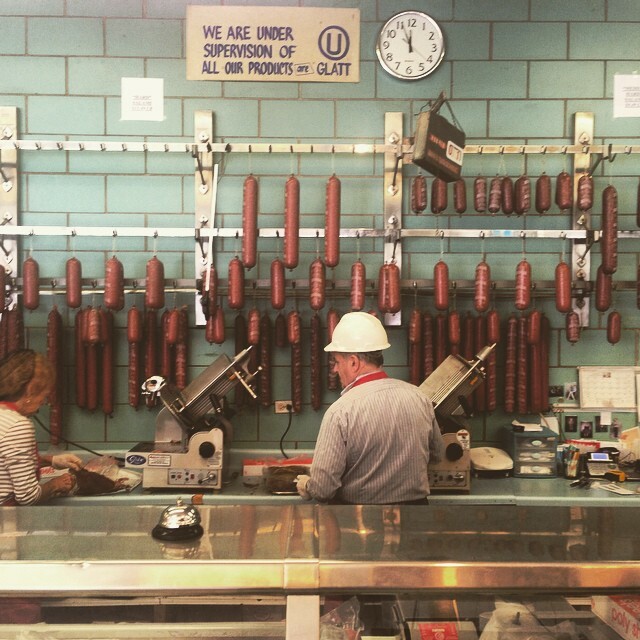 Romanian Kosher Sausage Company feels like a throwback Thursday waiting to to happen. You will be a favorite gift giver if you show up with a wrapped up salami to go. Check it out this year and you will not be disappointed. Well, if everything going on Chicago during Hanukkah isn’t keeping you busy enough, you can use some of these ideas to gather your friends and family for a holiday meal this year. Don’t forget to light the menorah and spin the dreidel after dinner and Happy Hanukkah! 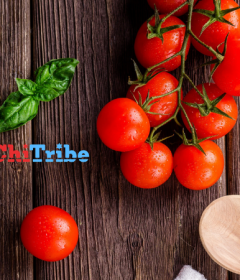 Also, you can find Jewish Events in Chicago on ChiTribe’s Event Calendar!